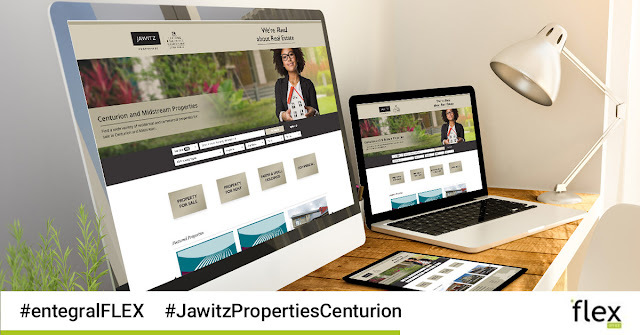 Our responsive real estate website offering, Flex is not just adaptable to the screen it is viewed from but also to small, big or national franchises - and our latest website for Jawitz Properties Centurion is yet another example of how flexible it truly is. As part of a national identity, Jawitz Properties Centurion had to adhere to the brand identity whilst showcasing their various properties in one of the fastest growing property nodes in Tshwane. For Jawitz Properties Centurion our Vision themed Flex website ensured that this dynamic team of real estate agents could showcase their listings and well-known brand on a responsive, cutting edge website. 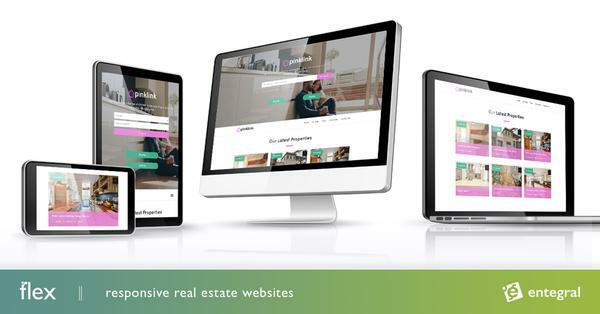 The responsive design of the www.jawitzpropertiescenturion.co.za website also allows for optimal user experience whether they are using a tablet, smartphone, laptop or desktop computer. The website now boasts with not only the latest technology but also client testimonials, an integrated map search, as well as bond and affordability calculators. They also make use of the Office Management System, to capture their listing details once and publish it across our property portal partner network, including their own website. For more information on how you can have your real estate business setup on the OMS, have your own website and feed to major real estate portals within a few working days visit www.entegral.net today.